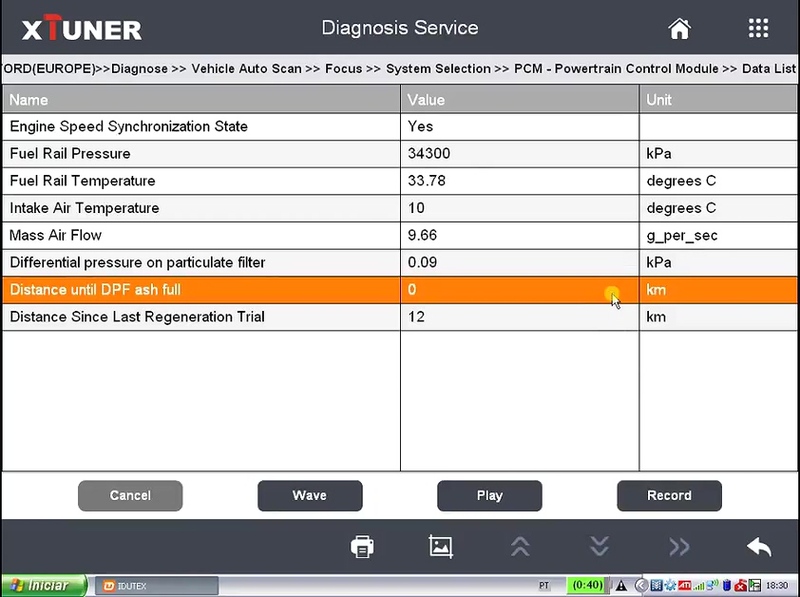 Here UOBD2 want to share this test report on how to use XTUNER E3 to perform DPF reset for Europe Ford Focus 1.6 TDCI. * Before using Xtuner E3 to work on Ford Focus 1.6 tdci DPF Reset, please read the quick user manual (incl. registration and activation). The Ford coverage of Xtuner E3. Please turn the ignition on. We go for " PCM - Powertrain Control Module". Have options "Trouble code, data list, active test, special function". Firstly go for "Trouble code". 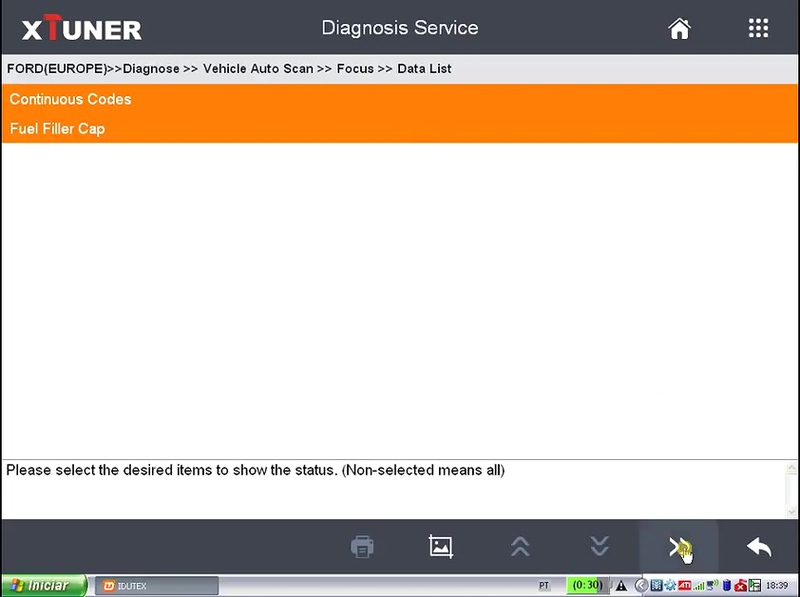 Back to select "Data list". Here attach a part values. Take several value for example. 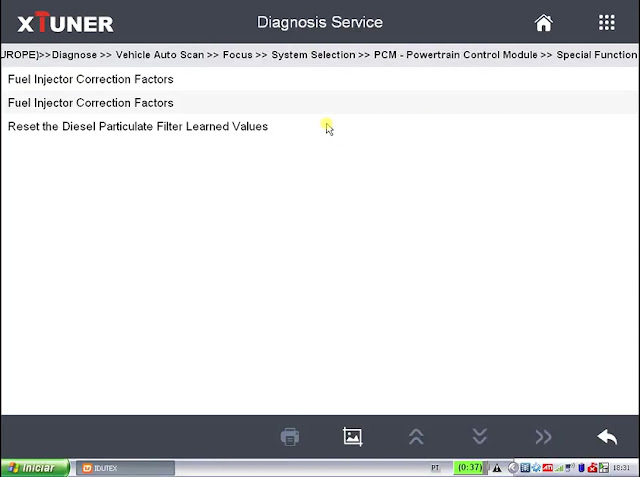 Select "Reset the Diesel Particulate Filter Learned Values". 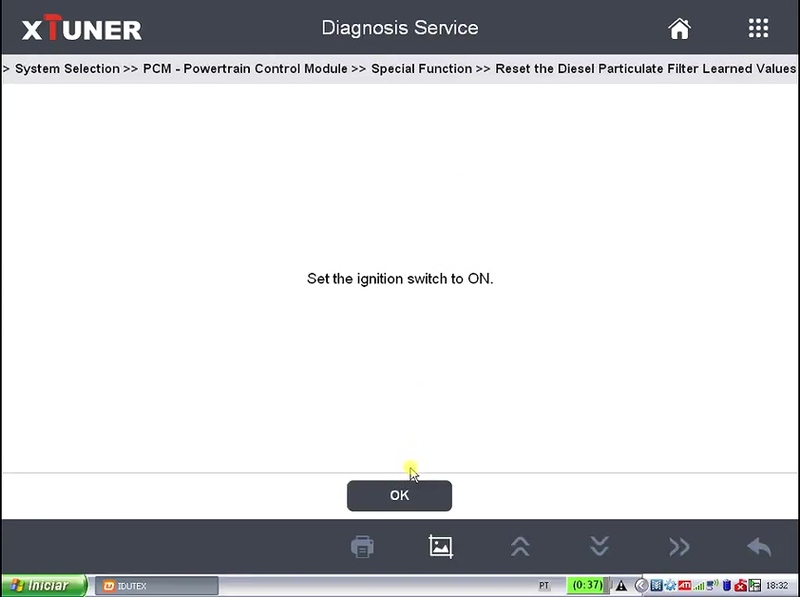 Just follow the on-screen instruction. 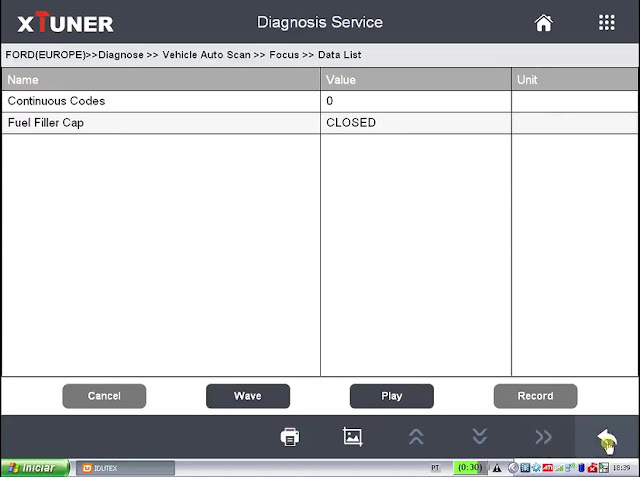 Choose more data list for value and unit. Back to select "Quick Test" to see the value. 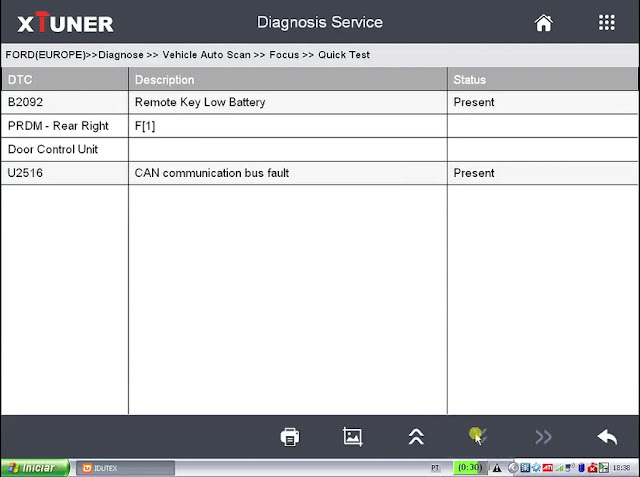 Back to select "Auto scan" for data list. 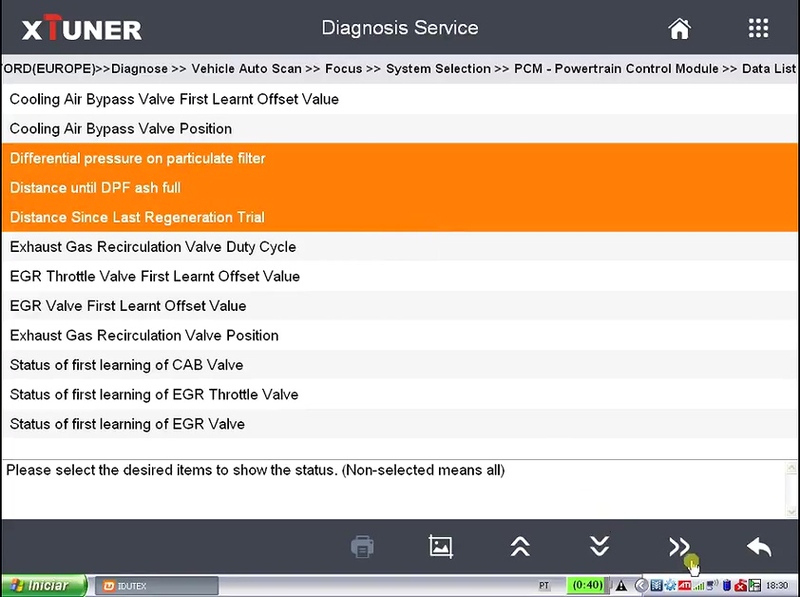 You can also select the part you want for the value. 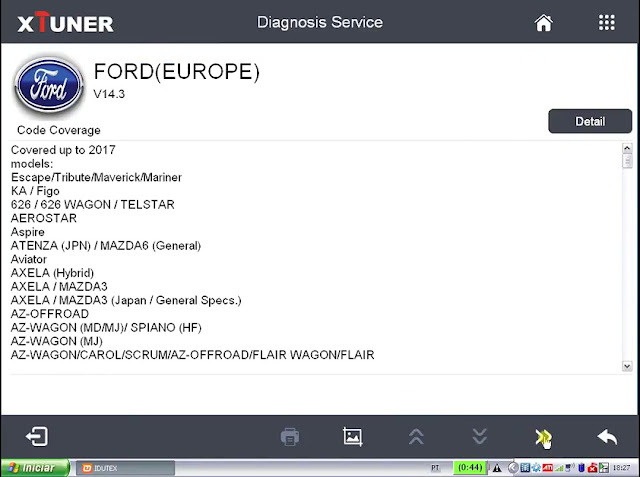 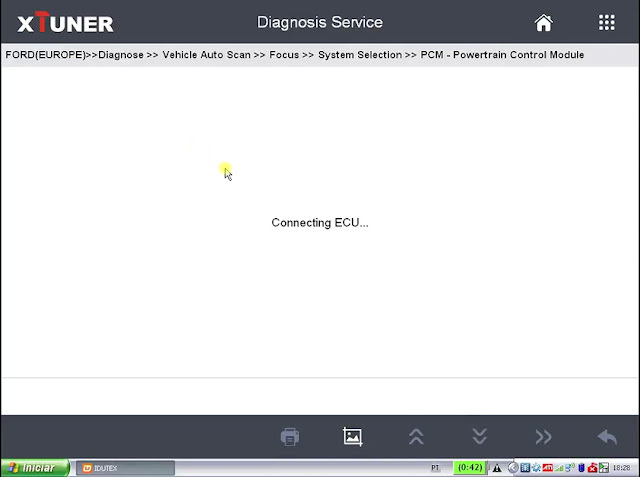 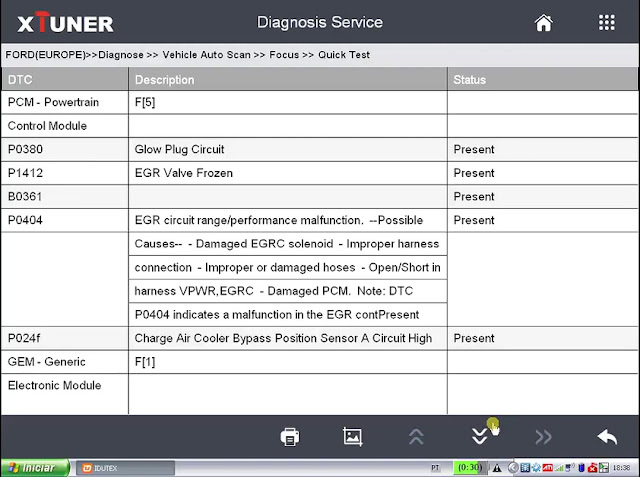 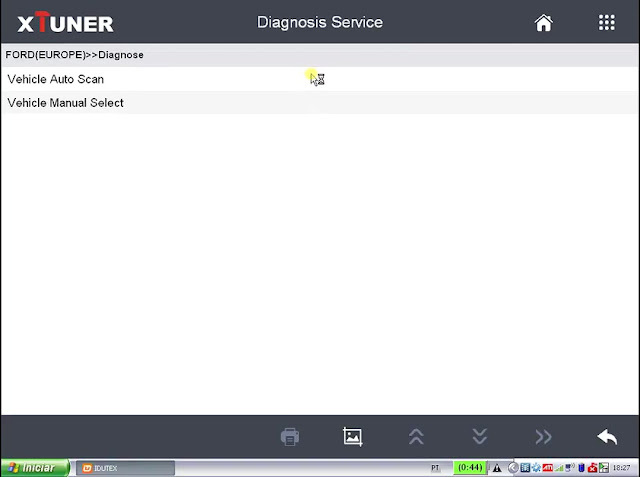 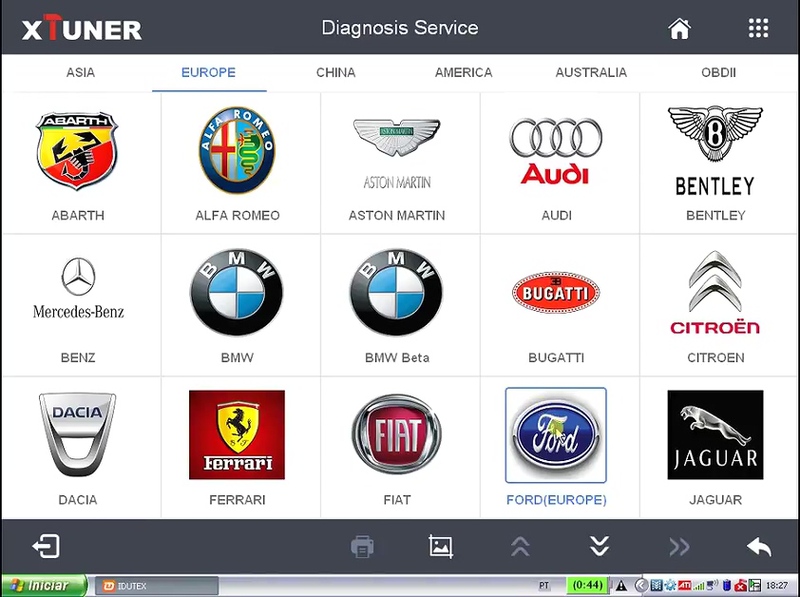 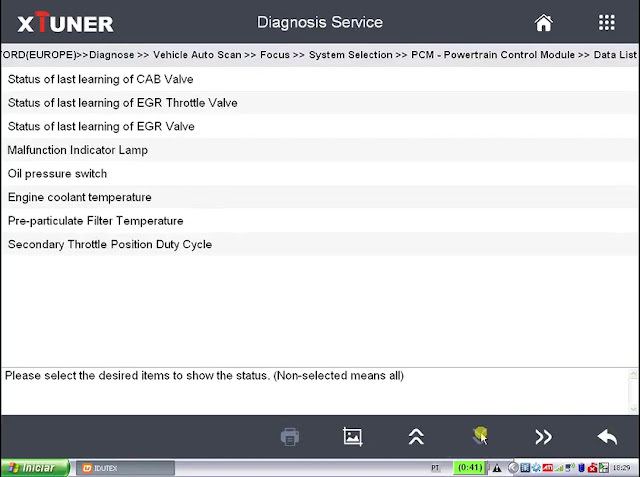 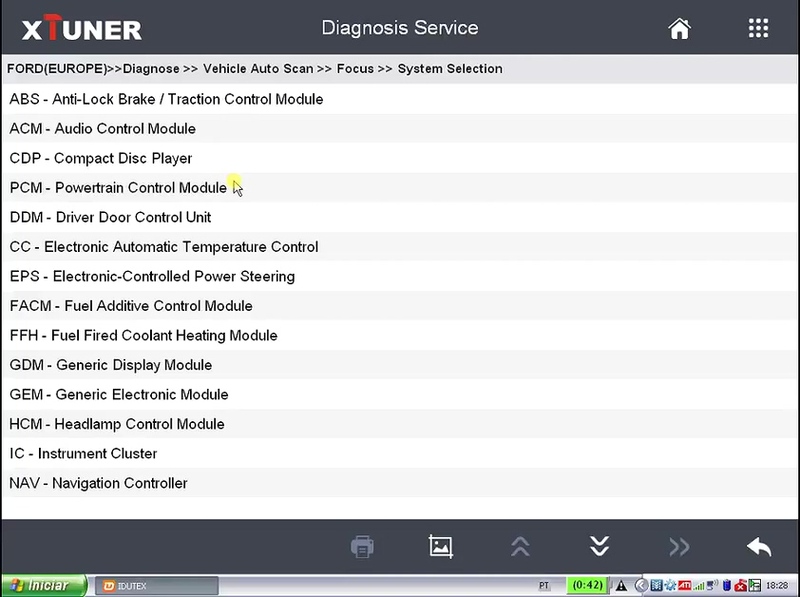 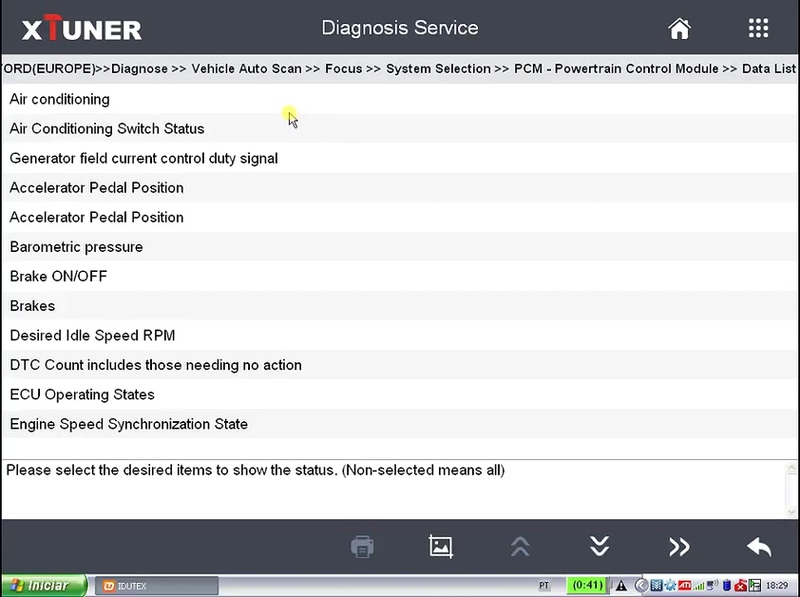 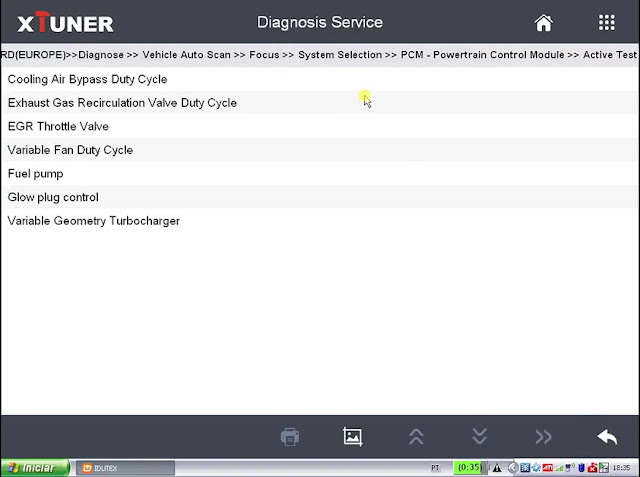 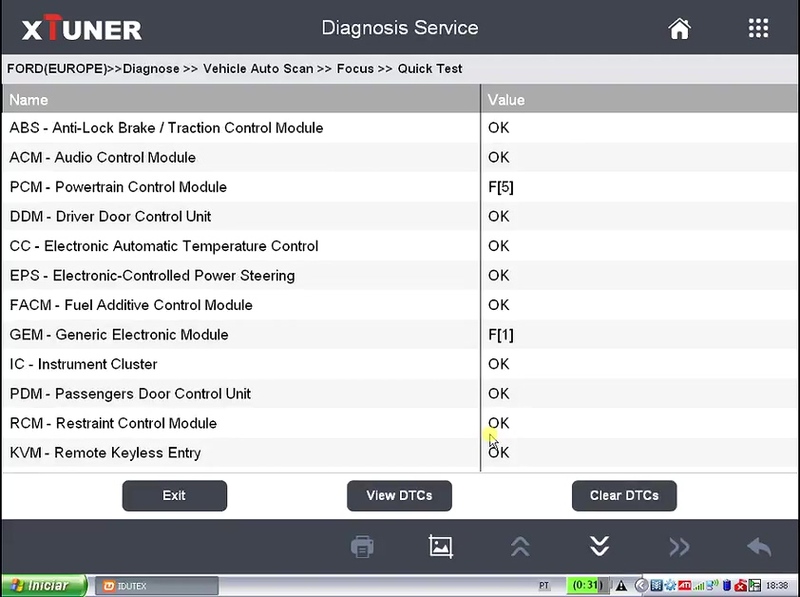 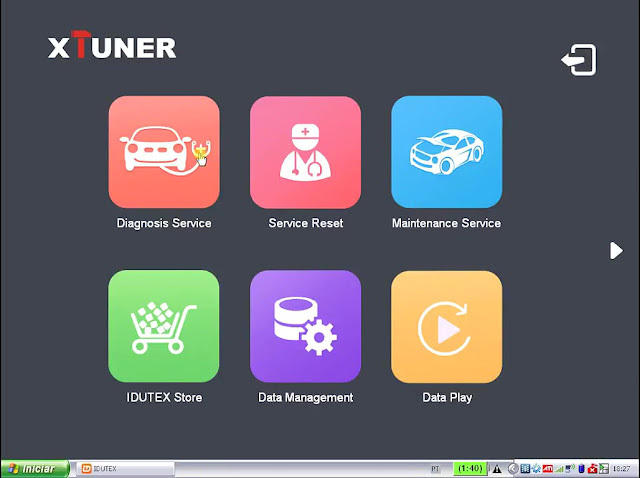 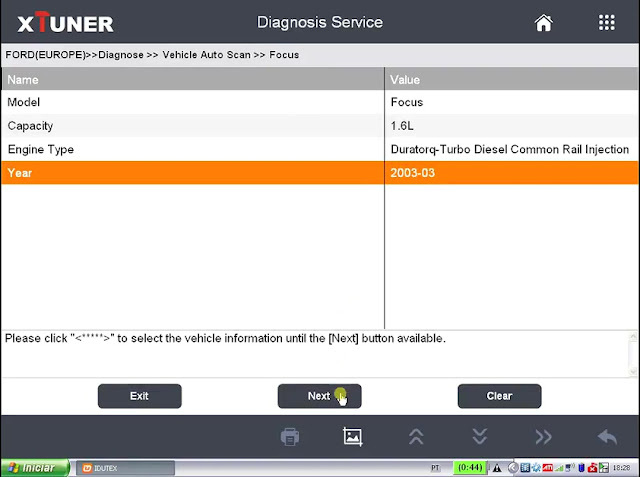 Ok, anyway Xtuner E3 diagnostic tool runs fluently, it's good for Ford Focus diagnostic service incl. 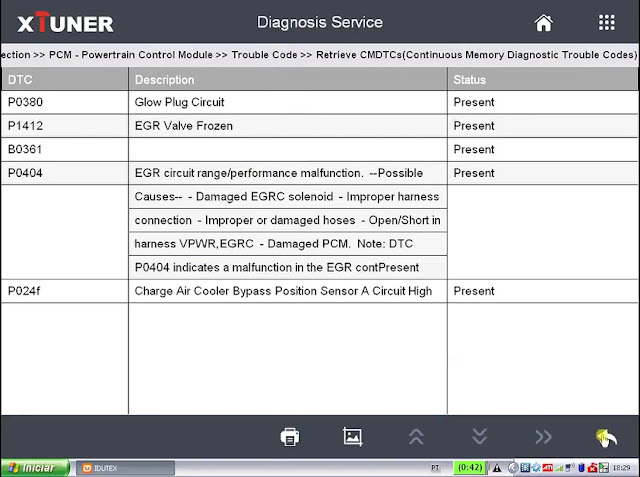 read & clear trouble code, data list, active test, special function.